When you think about your favorite TV shows, where are they from? We’re willing to bet the majority of them are either American or British, but how about if you were to look outside the norm a little… Scandinavia has been at the top of the TV game for a while now, particularly when it comes to dark noir and crime thrillers, that have you on the edge of your seat. Don’t believe us? Give some of these fantastic Scandinavian TV shows a go… You’ll never look back! 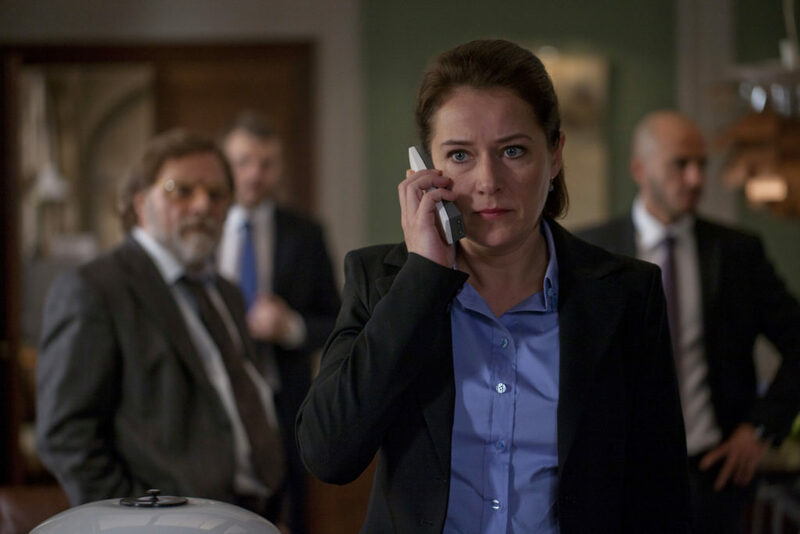 This Danish TV series follows the fictional story of Birgitte Nyborg, who becomes the first female Prime Minister of Denmark. Despite the odds being greatly stacked against her! Created and written by Adam Price, this political drama was first aired in Denmark in 2010, before making its way to an international audience in 2012. The strong female characters and strange ability to actually seemingly predict the real developments in Danish politics made it an instant hit, with Newsweek calling it one of the “best TV show you have ever seen” and even author Stephen King adding it to his top list of TV shows to watch. This is definitely a must-see for people who like gritty dramas with a political edge. Easily one of the best TV shows on this list, we don’t even know where to start with this one (without giving too much away)! 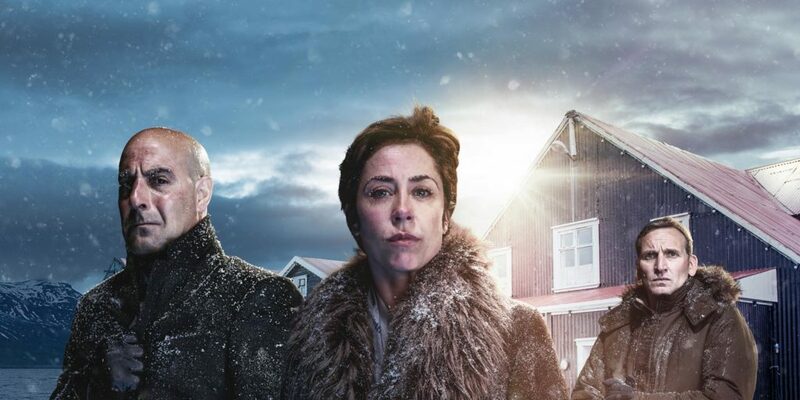 Fortitude is a fictional island community based in Arctic Norway that suffers some pretty unimaginable disasters and strange happenings, based around a few of the residents. Fortitude is probably best described as science fiction meets horror meets thriller, all wrapped up in one edge-of-your-seat ball, with twists and turns you’re definitely not going to see coming. While it’s actually created by a British team, many of the actors are Scandinavian, and it’s set there too. As we said, we don’t want to give too much away, so just watch it! If you like crime dramas then drop everything you’re doing and watch The Bridge. Pronto. 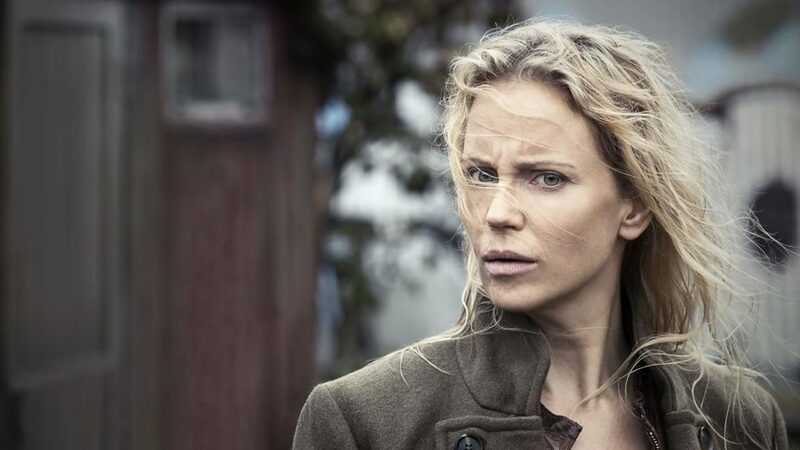 Yet another incredible Scandinavian offering, with critics constantly singing its praises, The Bridge has aired for 3 seasons so far with the fourth (and final) due in January 2018. The first series begins with the discovery of a dead body on the very center of Oresund Bridge, which connects Malmo in Sweden and Copenhagen in Denmark. It then follows Sara Noren, a Swedish police detective, as she aims to track down the killer. We can’t say much more without giving away any of the pretty unique twists in The Bridge, but it’s a definite must-watch! 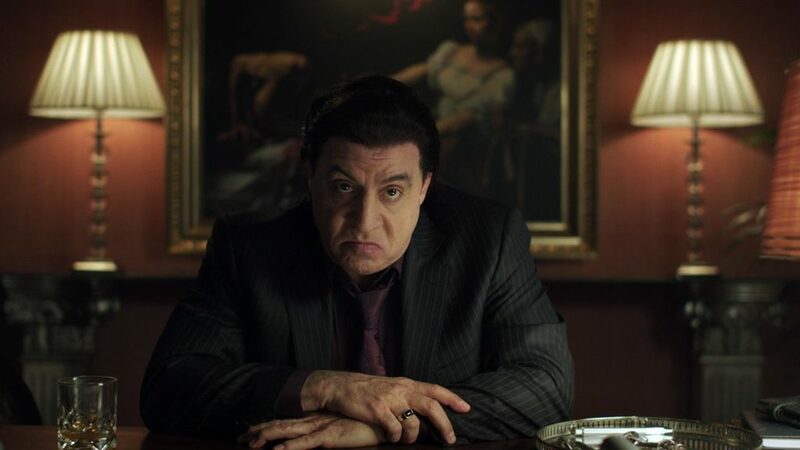 Something a little bit different to come out of Scandinavia, Lilyhammer is a Norwegian-American series that follows the life of Frank ‘The Fixer’ Tagliano; a former New-York gangster who moves to the quiet town of Lillehammer in Norway to start afresh (kind of). The show proved so popular in Norway, with a fifth of the country’s population watching it, that Netflix quickly snapped it up for their American audience. While the show was canceled in 2015, there are high hopes that there may be a fourth season in the future. Another prime example of how well the Scandinavians do a crime drama! The Killing is one of the oldest on our list, having first aired in Denmark in 2007, but quickly gaining so much popularity that it was aired on channels around the world shortly after. This cult TV show has received tons of nominations and awards, proving to be a fan favorite in Germany, the UK, and America; in fact, the Americans loved it so much, AMC created their own remake in 2011. The series follows a different murder case, on a day by day basis. It’s a fascinating format, and the stories will have you gripped. Next time you think it’s just the Brits or Americans that make good TV shows, consider checking out what the Scandinavians have to offer. You won’t be disappointed!